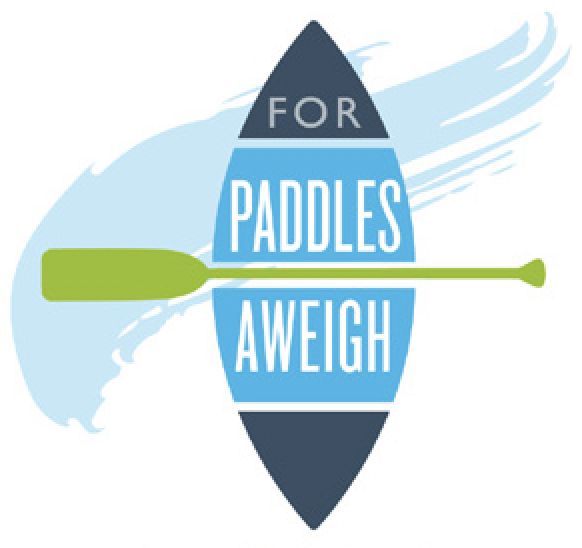 Friends of the Rivers is proud to announce Paddles Aweigh, a unique community art event designed to advance river development/stewardship conversations, ignite interest in river-related projects, and engage the community and promote our great rivers. Paddles Aweigh invites area organizations to sponsor artists, artisans, and creatives of all ages to design and decorate standard canoe paddles. We hope to have more than 100 decorated paddles to showcase at a special community celebration on World Rivers Day (September 29, 2019) and paddles will remain on display through the end of 2019. Project proceeds will fund educational curriculum and tours aboard Sweet Breeze, Fort Wayne’s authentic canal boat. Sponsors Contact: Irene Walters, Paddles Aweigh Project Chair at 260-341-4586 or irenewalters1@gmail.com. Artists Contact: Pam Holocher, Paddles Aweigh Art Committee Chair at pholocher@comcast.net. Send designs and corporate logos to FORFWMarketing@gmail.com.